Milan is a leading figure in the entertainment industry. Formally Vice President of Marketing for Cirque du Soleil, Milan was responsible for developing Australia and New Zealand into one of the company’s leading territories and expanding Cirque du Soleil to the Middle East and throughout Asia. In addition, he was responsible for launching Cirque du Soleil’s first permanent shows in Macau and Tokyo. Milan then redefined live entertainment in Singapore by presenting many of the world’s biggest productions, including The Lion King, Phantom of the Opera, Jersey Boys and Wicked at the Marina Bay Sands. Milan’s impressive sponsorship track record includes securing MasterCard as naming rights sponsor of the Marina Bay Sands Theatres and he is widely recognised as one of the leading marketing professionals in the industry. Sliding Doors Entertainment is the culmination of 18 years of Milan’s global entertainment experience. Milan is extremely passionate about what the Sliding Doors Entertainment team will achieve around the world. Nigel is a media specialist who has worked throughout the Asia Pacific region with organisations such as Nine Network (Australia), STAR TV (News Corporation) in Hong Kong and Singapore and had a regional role with the Australian Broadcasting Corporation subsidiary – Australia Network. Nigel is responsible for Sliding Door’s sponsorship and corporate sales programmes. He has delivered outstanding results including major sponsorships for Cirque du Soleil and The Lion King which have been widely acclaimed. Nigel is also responsible for managing and growing the ground breaking burlesque comedy show The Empire Strips Back around the world. Libby is a producer who is responsible for executing Sliding Doors Entertainment’s theatrical productions throughout the Asia Pacific region. Responsible for the management of tour logistics and the creation and implementation of sales and marketing plans, Libby’s detailed approach to project management is meticulous. Libby has delivered sell out seasons for numerous Cirque du Soleil productions in Singapore and regional Asia tours of the St Petersburg Ballet. A very experienced marketing and PR specialist, Amanda was responsible for executing successful campaigns in Singapore for The Lion King, Phantom of the Opera, Cavalia, Cirque du Soleil’s Quidam and Totem. Amanda’s knowledge of the region is extensive with long term stays in Japan and Hong Kong prior to settling in Singapore. 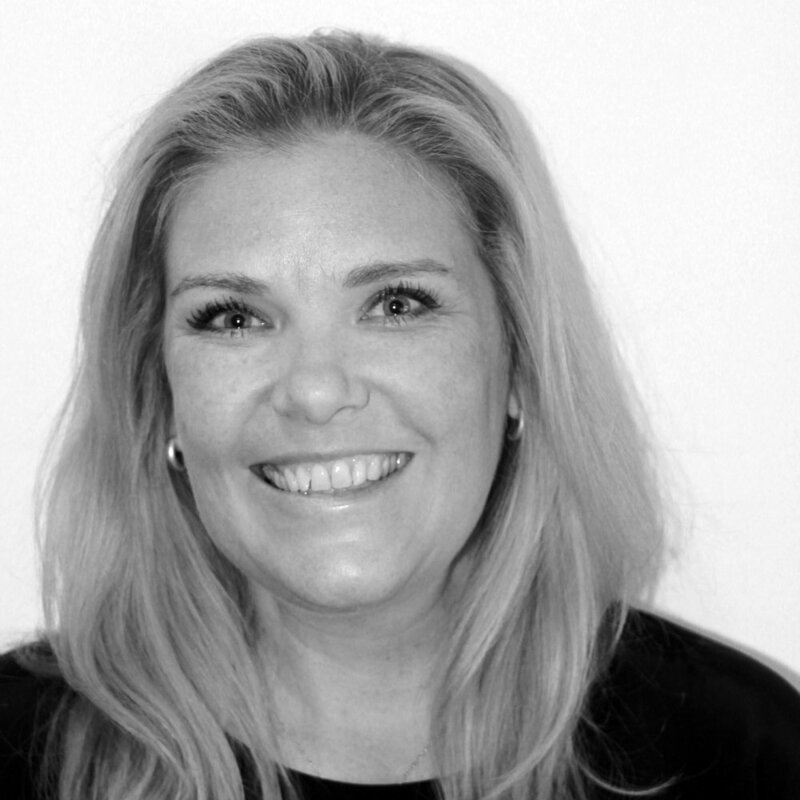 Renae is a multi-talented entertainment professional who excels in providing general management services, co-ordinating on the ground logistics and has an unparalleled attention to detail. In addition, Renae also manages Sliding Doors Entertainment’s digital and social media marketing campaigns.